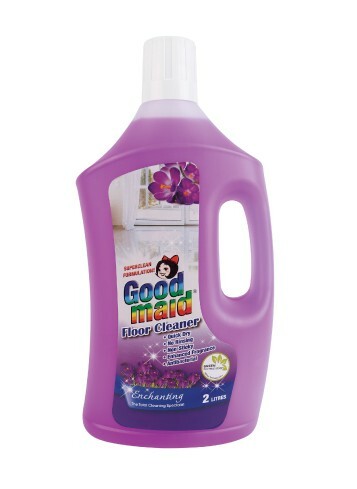 Floor Cleaner - Goodmaid Chemicals Corporation Sdn. Bhd. 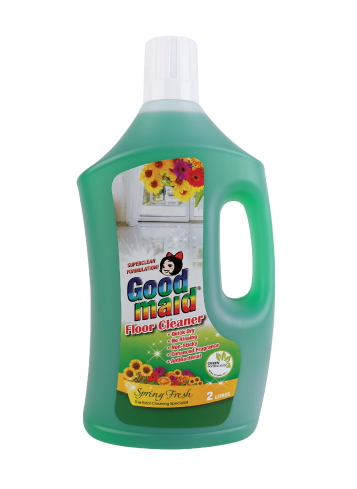 • Rinse free non-sticky formulation. 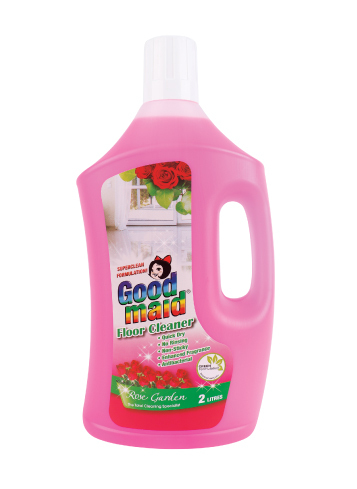 • Also effective as a hard washable surface cleaner for refrigerators, cupboards, wall, counters, sinks etc. • Add 1 capful to a pail of water. • Wipe over surfaces with a mop or cloth. Allow to dry. 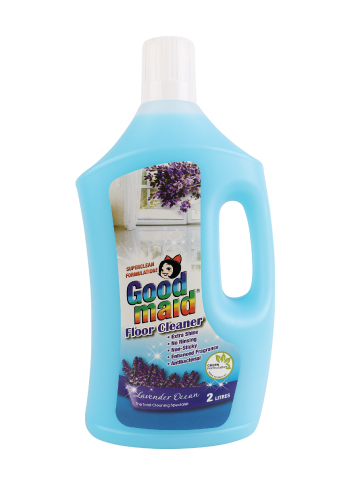 • For stubborn dirty stains, apply directly on to sponge or cloth and wipe.